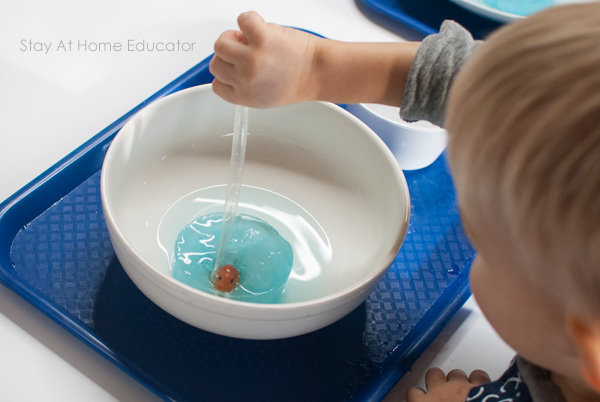 Thinking about teaching an Arctic theme in your preschool? 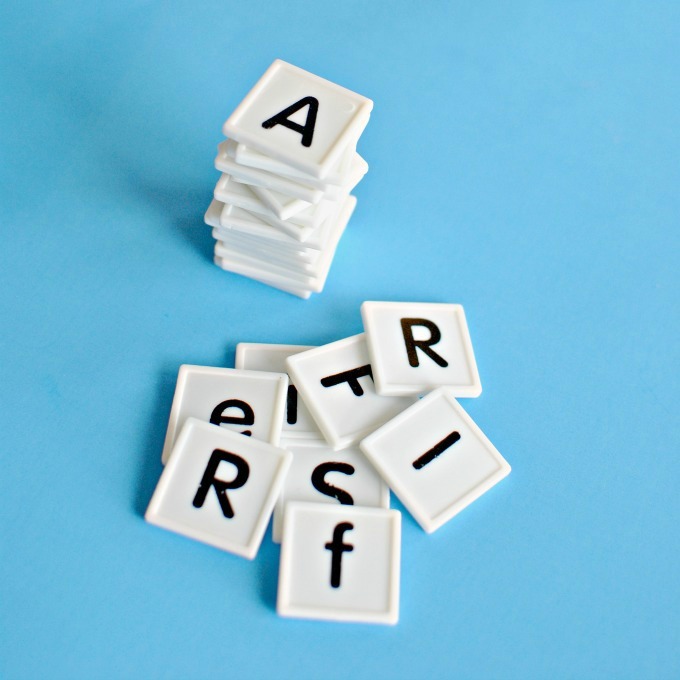 Then add this fine motor activity to your lesson plans. 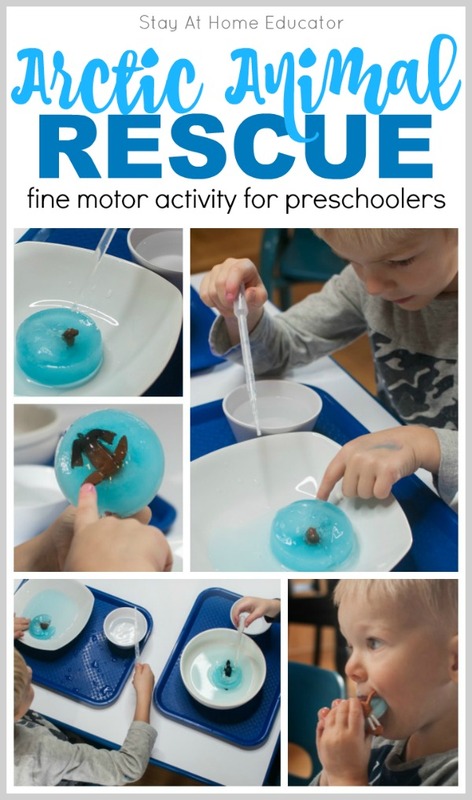 Your preschooler will love rescuing their arctic animals from the iceberg! A little fine motor work. A little states of matter science. A little arctic animals theme. This arctic animal fine motor activity has all those things, but if you’re more creative than me, probably even more! This activity came to me by my son’s recent fascination with ice. Now that the temperature has dropped to below freezing, and fairly consistently stays there despite the lack of snow, none of my little boys can stop thinking about ice! And while I’m warming up in fleece pants and a hoodie while typing another arctic theme blog post by the fire, my little boys are running in and out of the house, in bare feet, with cups of water, leaving them all over the back porch and impatiently waiting for the water to freeze. When I saw an abandoned pair of socks on the lawn it was like navigating a minefield of cups of water trying to get to them. That’s how many cups of water were scattered among my back porch. And the moment those cups of water turn solid, my boys race to bring them inside and proudly show them off to everyone in the family, and then place them on the counter. And stare and wait for the ice to thaw. Because they have this recent fascination with ice, which as a parent and a teacher I must act on! And so came this arctic animal rescue fine motor activity. 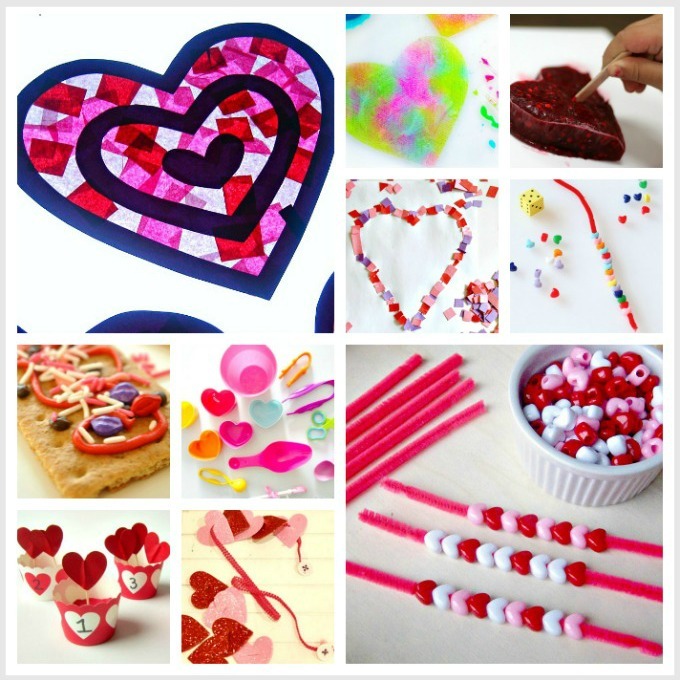 But the best thing about this activity is that it’s suitable for preschoolers of all ages. 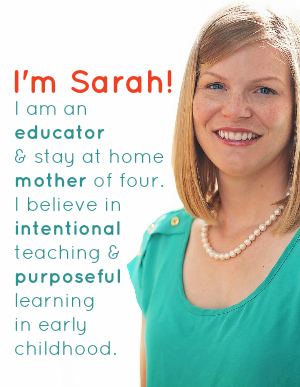 This means that even your two-year-old toddler can participate as well as even your kindergartner. And if I’m completely honest, my older kids would probably love it, too! This activity does take a little prep work. Nothing hard, you just have to remember to put things together in advance because, you know, ice. Place an arctic animal in each ramekin. Add enough water to each ramekin to fill to mostly all the way to the top. You can add a few drops of food coloring for fun if you’d like. I did. But just enough to make a nice light blue. And if you really want to go all out, then use boiling water so then when the water freezes it will freeze clear without any tiny air bubbles. That I did not do. Put the ramekins in the freezer overnight or until frozen solid. Once frozen, set the arctic animals out on the counter to a few minutes to thaw just enough to be able to pull the block of ice out of the ramekin and place in a larger, shallow bowl. Fill the ramekin with really warm water. (Not hot, as you don’t want your little one to get burned). 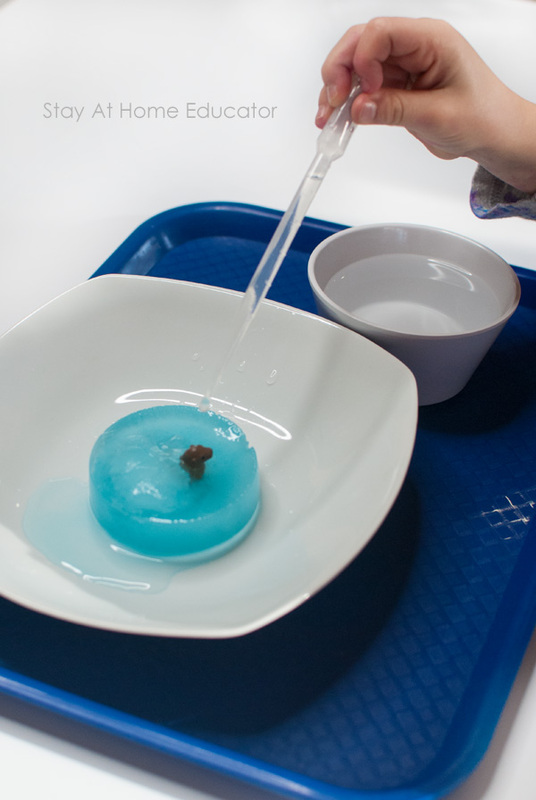 Place everything on a tray with a pipette and invite your preschooler to help rescue the arctic animals from the iceberg! 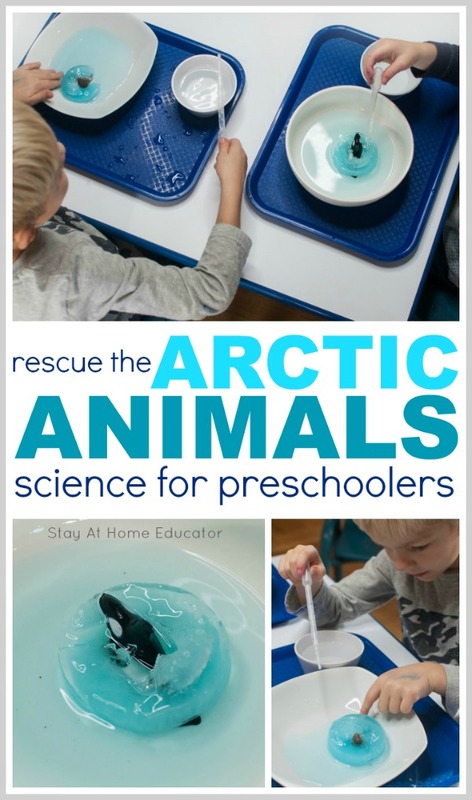 Your preschooler will love rescuing their arctic animal from the iceberg! 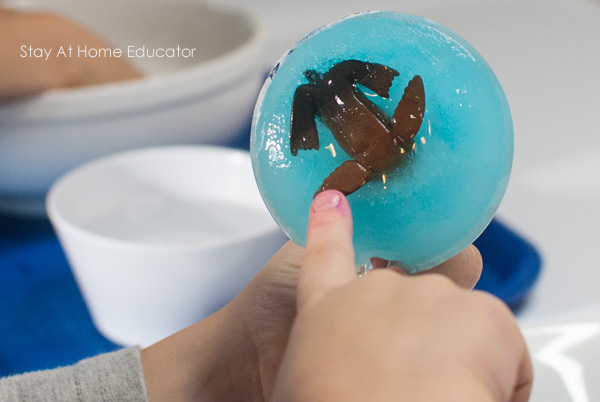 The purpose of arctic animal activities like this one is not only to teach preschoolers about arctic animals but also to work on other skills, like fine motor skills. 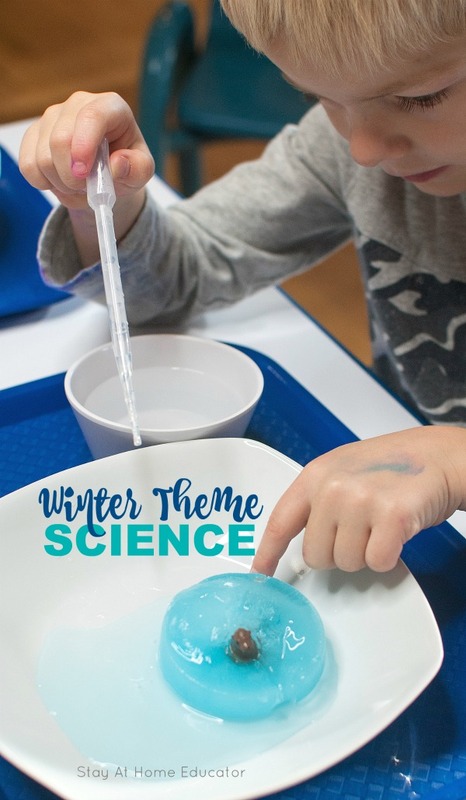 But this activity has a lot of science in it, too, and just the right kind of science to be developmentally appropriate for preschoolers. 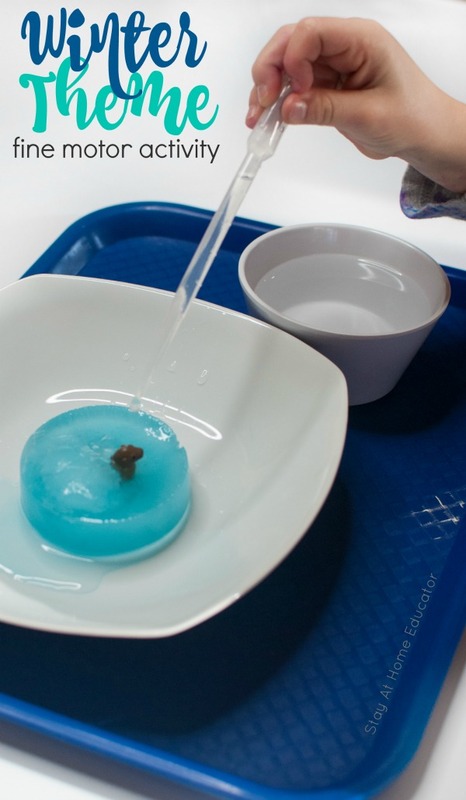 My little boys used the pipettes to drip warm water onto their arctic animal in efforts to free it from the iceberg. Prior to actually doing this activity, we read a few books about what it’s like to live in the Arctic. Using the pipettes gave the boys plenty of fine motor work. Using the pipettes helps develop the pincer grasp needed for a mature pencil grip. My toddler, on the other hand, doesn’t have to coordination to use the pipette correctly, so he used it more as a tool to chip away bits of ice. Soon, the boys began to notice that their iceberg was melting, making interesting nooks and crannies in the ice and releasing more and more of the arctic animal. My toddler gave up on the notion of freeing his arctic animal with the warm water and pipette, so he opted to pick up the iceberg and put it in his mouth. 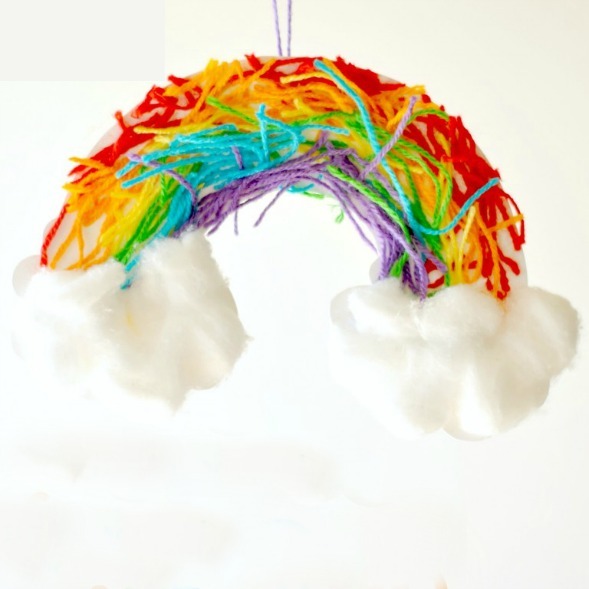 This was ok as it gave my toddler more oral sensory input that he needed from the activity. One of my sons noticed how his walrus looked from the bottom of his iceberg, and there was a bit of laughter as he thought he found its belly button. 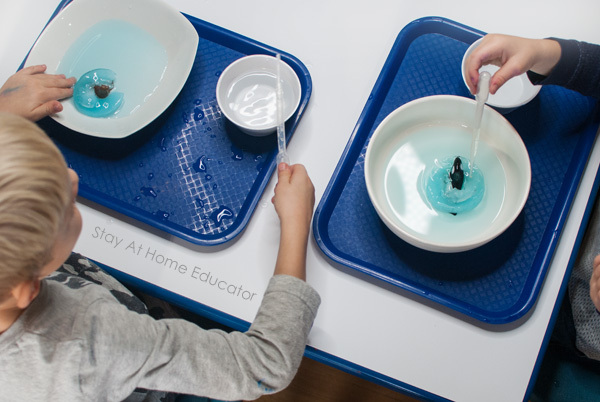 Soon, the arctic animals were freed from the ice and then the activity moved away from the fine motor and science fun and into chilly water sensory play. 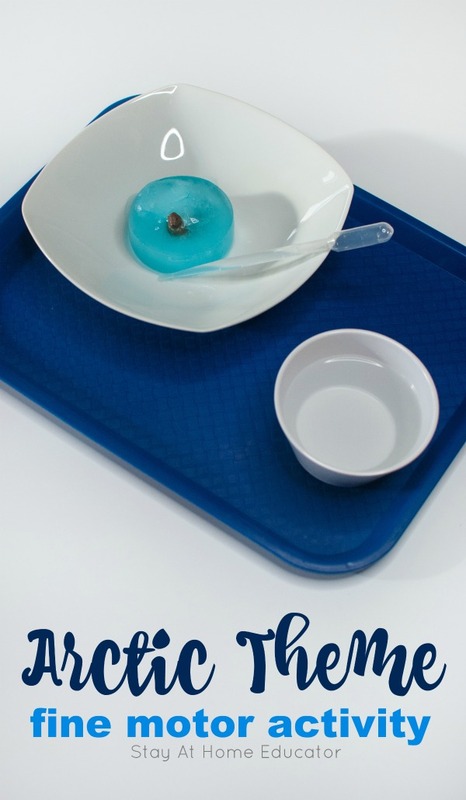 In fact, do this activity at the water table and your preschoolers can enjoy the ice sensory play until every last drop is melted. And even then, the leftover water can become the ocean. 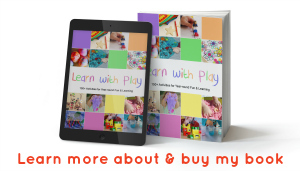 Want Some Lesson Plans for Preschoolers? 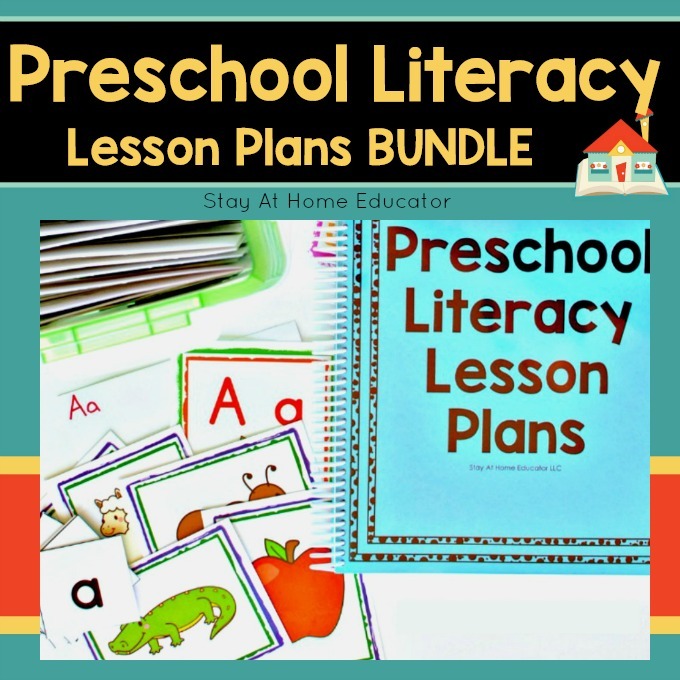 Check out these done-for-you printable preschool lesson plans. 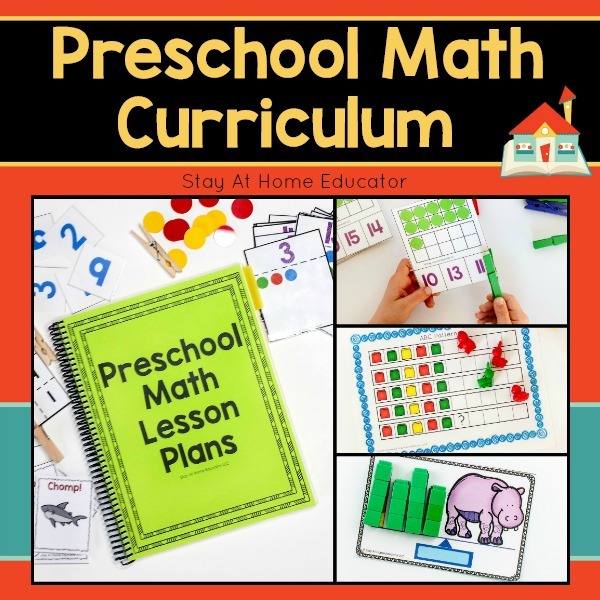 Just click the images to learn more about my preschool lesson plans. 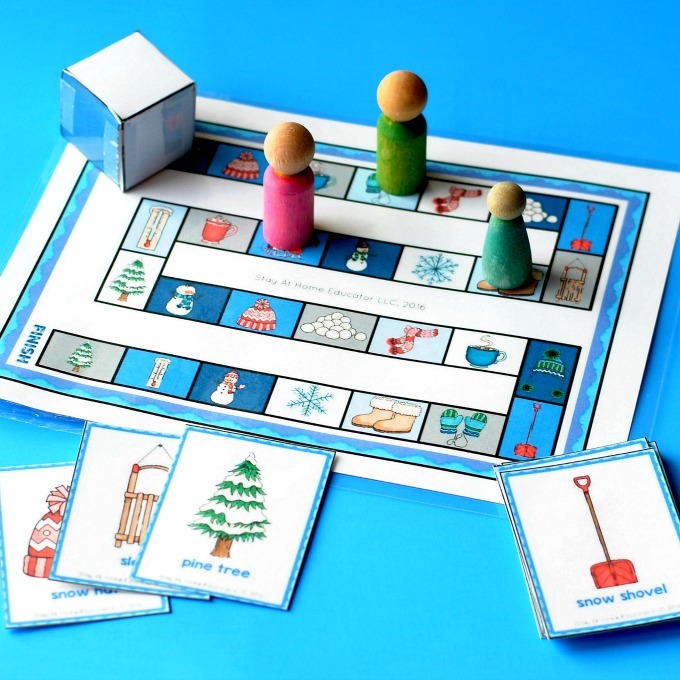 And keep reading for some FREE winter printables for preschoolers and other fun fine motor activities! 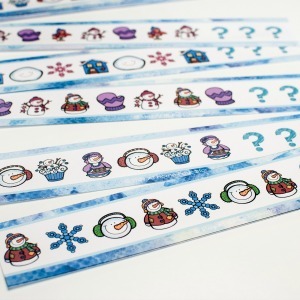 Looking for More Winter Theme Printables? 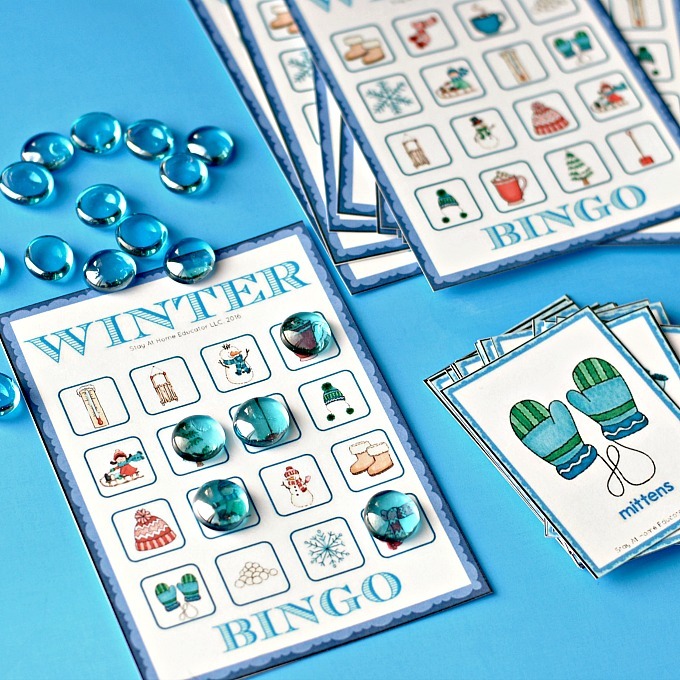 These winter printables are easy to prep and huge time-savers! 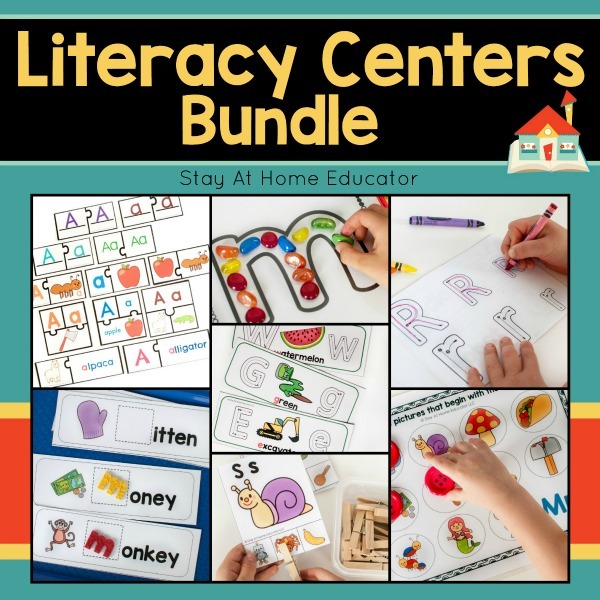 Add them to your preschool centers or circle time activities. 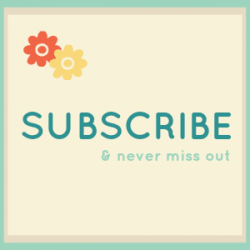 Just click the images to learn more. 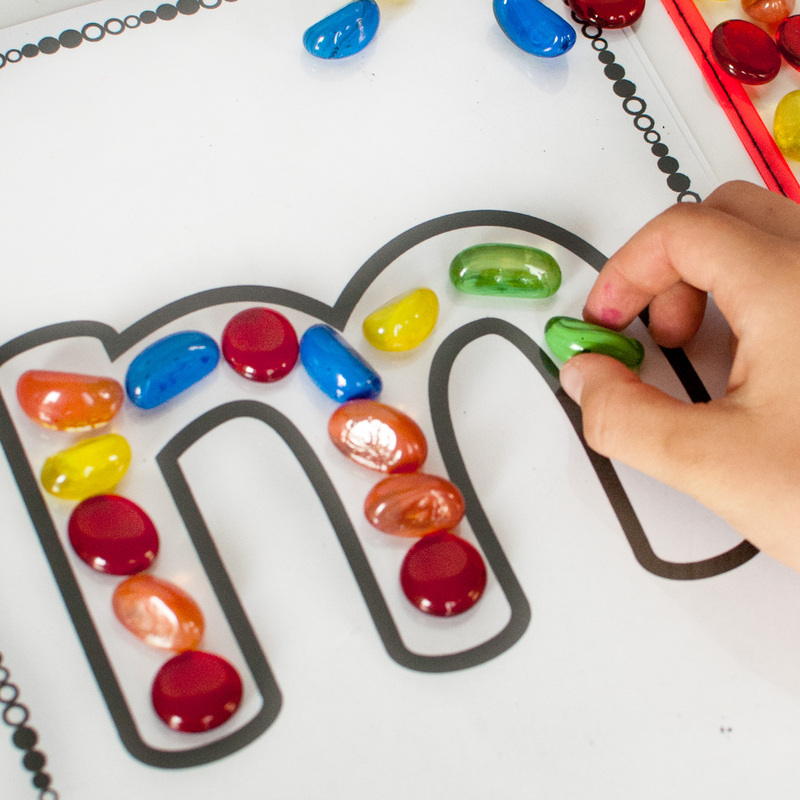 Want Some More Fine Motor Activities for Preschoolers? 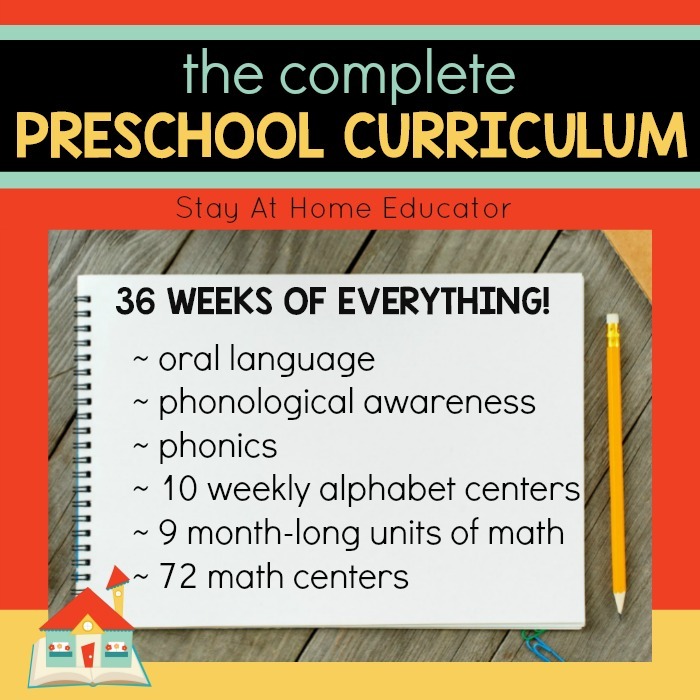 Add some of these amazing activities to any of your thematic preschool lesson plans. Just click the images for the full post!